Originally from Connecticut, Martha brought her love of living a healthy lifestyle to California in her 20’s. She has worked in multiple areas of the fitness industry for over 35 year, teaching several formats including HIIT, Total Body Training, Les Mills BodyPump, TRX and Cycle classes. She is also a certified Personal Trainer with a Nutrition certificate and has trained individuals and small groups for 15 years. Over the last two years Martha has become passionate about the benefits of the Pilates method. 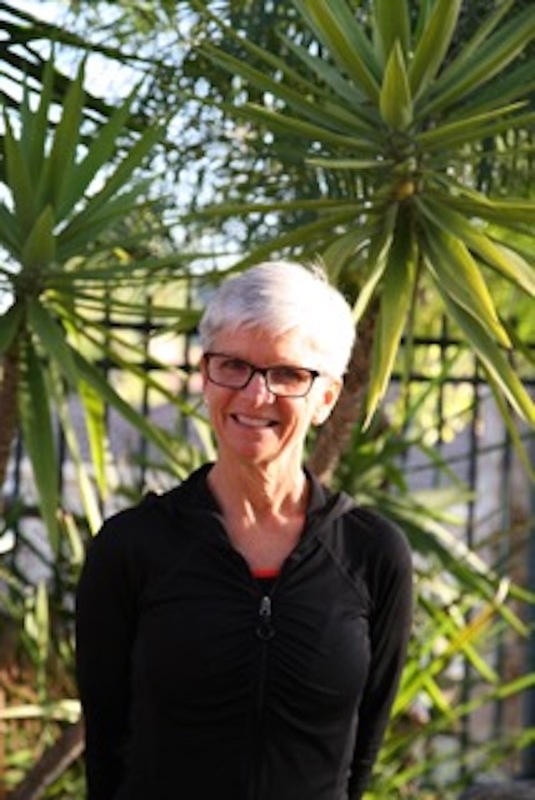 She is proud to have completed her STOTTS Pilates Reformer certification and can’t wait to share her new knowledge and years of fitness skills with all of you. Martha loves spending time with her family and friends, cooking, running, hiking and surfing when it’s warm! !